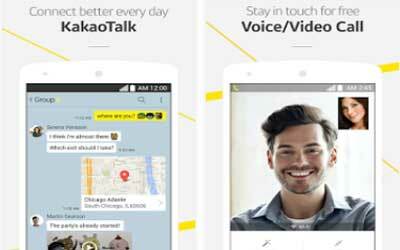 Previous version KakaoTalk 6.4.0 apk for Android will help you to downgrade or install older app easily. This is one of the best Communication apps. You can now apply the new Con theme to your KakaoTalk. You can now draw pattern to unlock KakaoTalk. You can now see the photos you have selected on the top of the selection screen. Your photos will remain selected even if you change your folder.